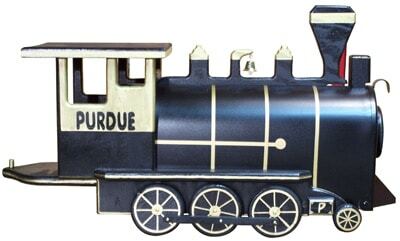 Know a pilot, a conductor or train engineer? 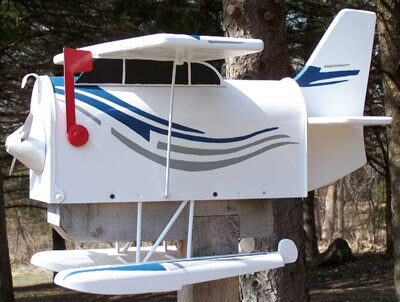 Take some time to browse these exciting post mount train shaped mailboxes and plane shaped mailboxes for sale by Pinehill Woodcraft and More Than a Mailbox. 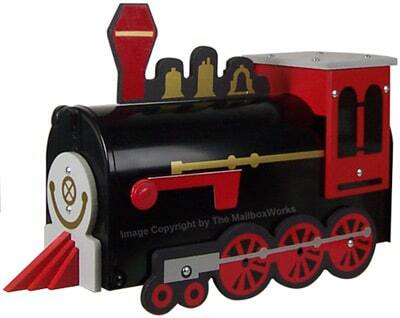 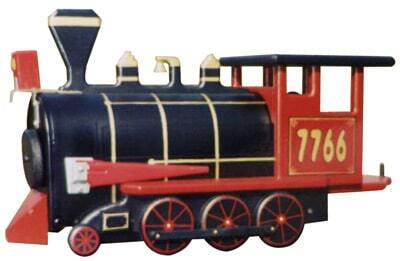 Train mailbox designs include a classic train engine mailbox, red train mailbox, college train mailbox, diesel train mailbox and kid’s Thomas the Tank Engine mailbox. 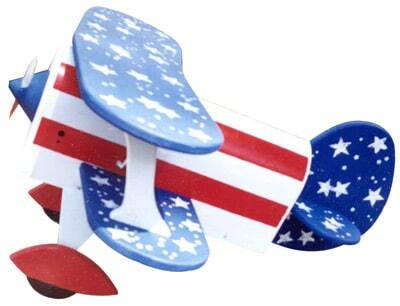 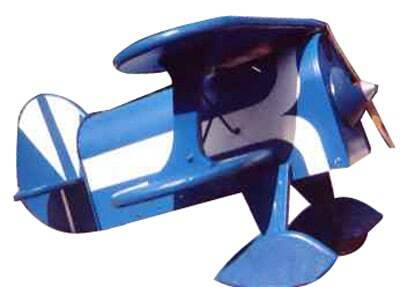 If you prefer being in the air take a look at the airplane mailbox designs including a sea plane mailbox, bi-plane mailbox, and patriotic airplane mailbox. 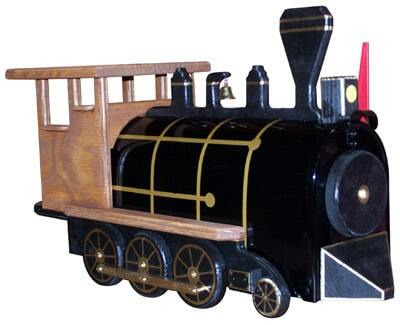 Want to see other unique post mount mailbox designs? 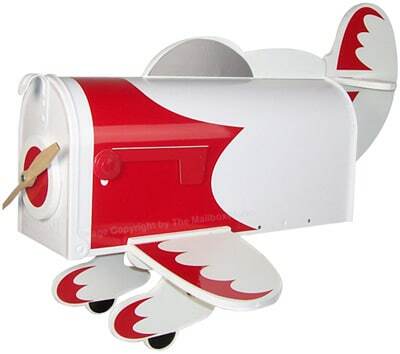 Check out our lighthouse and boat shaped mailboxes, or try our novelty mailbox collection, which is sure to have something for everyone! 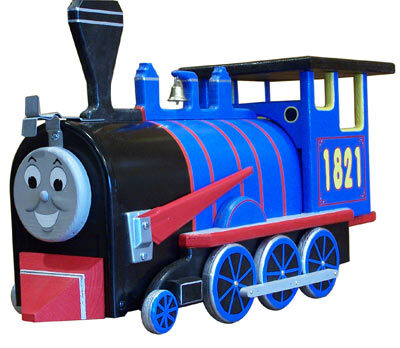 If you don’t see what you’re looking for or if you are interested in a custom mailbox design contact The MailboxWorks today at 1-866-717-4943.